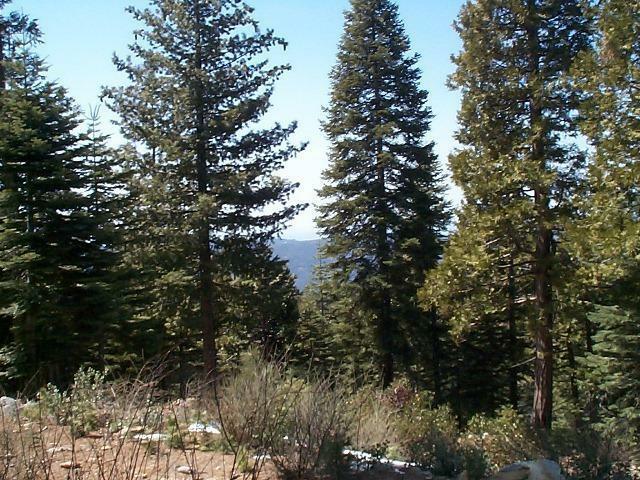 Lot 34, Wildflower Village V - Located on a beautiful cul de sac, this large .68 acre lot has one of the best views and most unique locations in Wildflower Village. 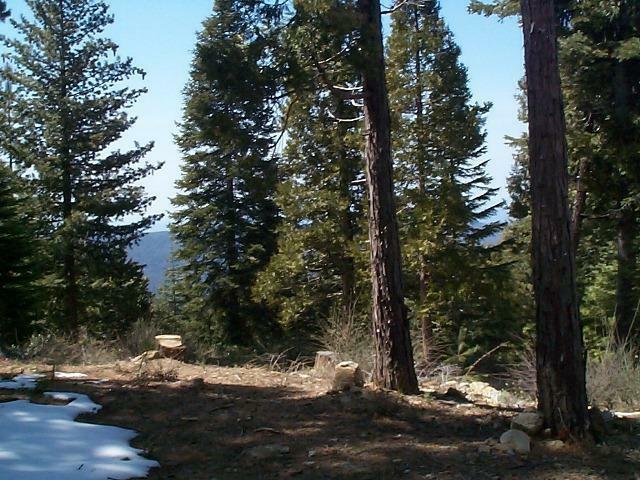 It also has great access, backs to acres of undeveloped open space, and its gently rolling terrain lends itself to several building possibilities providing awesome views and beautiful sunsets. 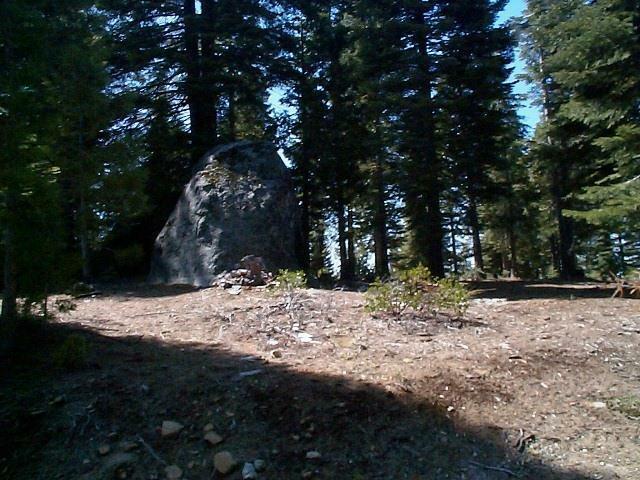 This property has Fresno County water & sewer, and all underground utilities, including power, phone, propane, and cable, are located at the lot corner. 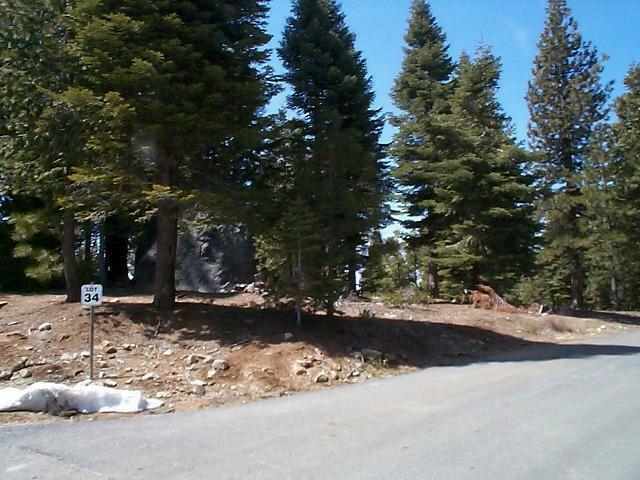 Road maintenance and snow removal fees are paid through Fresno County property tax bill.